We have birth-3rd grade programming at both 9 and 10:30 Sunday services along with Wednesday nights at 6:30. Here at First Christian, we pray that we have created an environment where children feel welcome and parents feel safe leaving them in our volunteers' care. 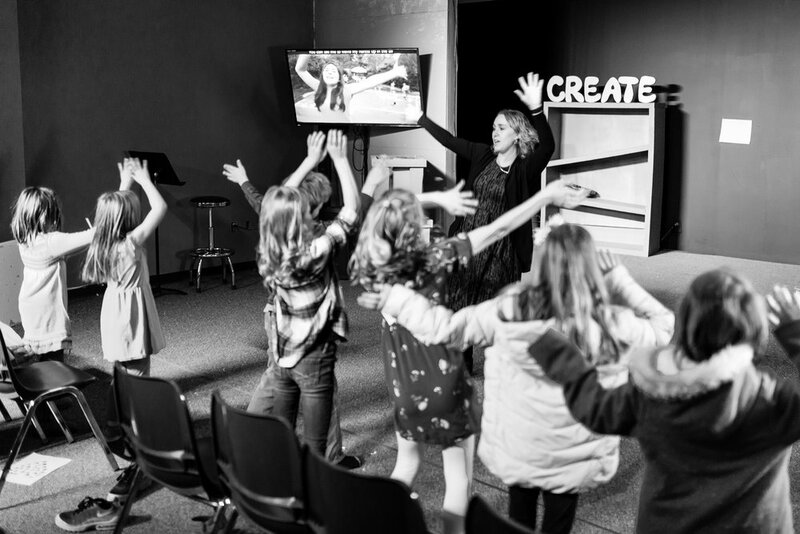 We strive to provide creative, energetic, and age-appropriate programs where God's Word is always at the center. We believe that the parents are the true spiritual leaders of their family and want to support, encourage, and provide resources for them. Building strong relationships is key - kid to kid, kid to adult volunteer, and the ultimate relationship - kid to Jesus Christ as their Savior. We think Pre-teens are extra special, so we have a program just for them. “Club House Next” is just for 4th-6th grade students. It is geared to help them learn and engage in an environment just for them. Programming is on Sunday mornings at both 9 and 10:30 services and on Wednesday nights at 6:30.